Welcome to Bricks and Roses, a team of expert landscape gardeners in Solihull and the surrounding areas. As a well-established landscaping firm, our mission is to deliver gardens and outdoor spaces for our customers that both look great and are practical. A garden is a special place that allows you to get outside, relax and enjoy nature without having to leave your home, but we understand that every person uses their garden slightly different and as a result, it has a different meaning to them. We pride ourselves on having the know-how to create the ideal outdoor space for you, whilst sticking to a budget. 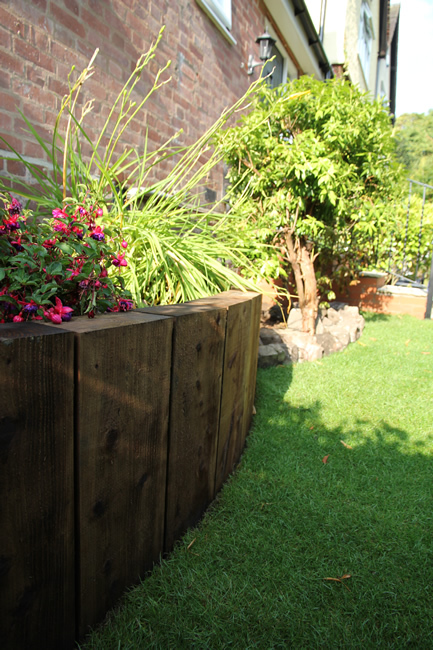 Whether you want to split your garden into different levels, want to add a decking area to enjoy the summer evenings or would like to make a water feature the focal point of your garden, The Bricks and Roses team of landscaping gardeners in Solihull are skilled and experienced in making your visions a reality. 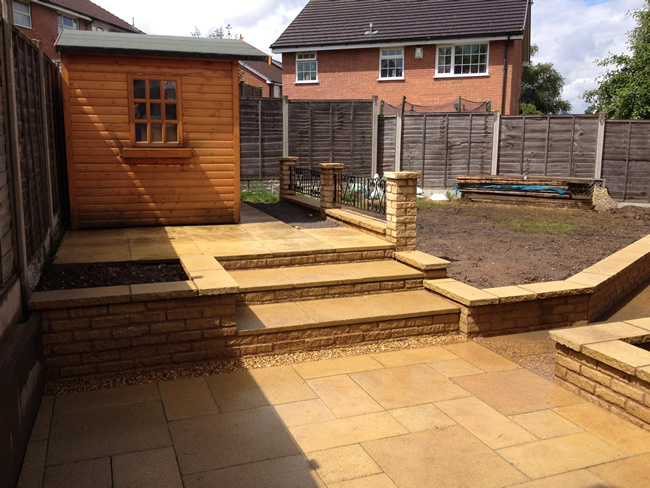 Why should you choose landscaping in Solihull? Are you looking for a landscape gardener in Solihull? Call Bricks and Roses now on 07816 620841 to discuss your landscaping ideas and learn how we can transform your outdoor space.